This Sunday 25th of March we are having a Junior Bourne End Week get together and members priority booking for the 31st of May - 2nd of June 2018. Come along to the club from 11am till 2pm and talk to the JBEW team, get the kids together, find out about the event, how you can help and sign up before it sells out, which quite often happens!! 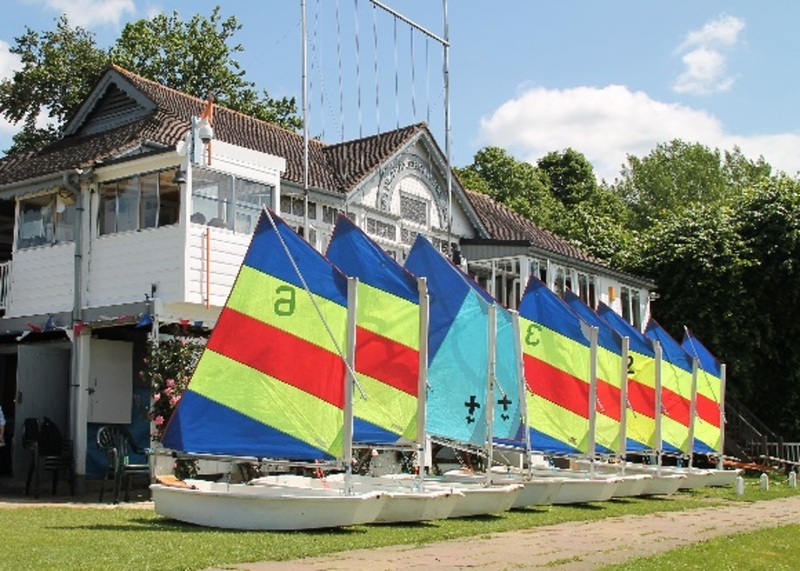 Please note that ...CLICK...you need to be sailing members to sign up on Sunday - check with Membership before then if you're not sure. Emma will be serving her delicious lasagne so please pre-book this online asap. Adults £6 Kids £4. Plus cheeseburgers, BLT's and cakes available on the day. If you have any sailing kit that the kids have grown out of and would like to sell or pass on then please bring it along labelled with a price and your name and see if you can pick up something useful in return..